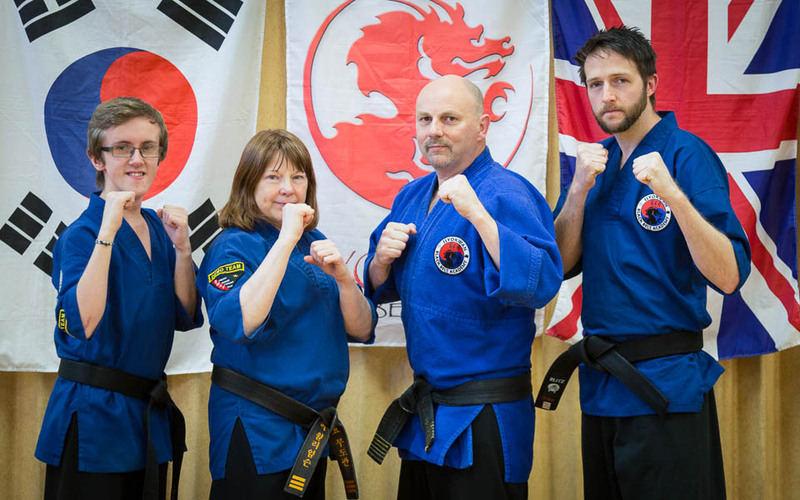 At the Black Belt Academy we have an excellent coaching team. 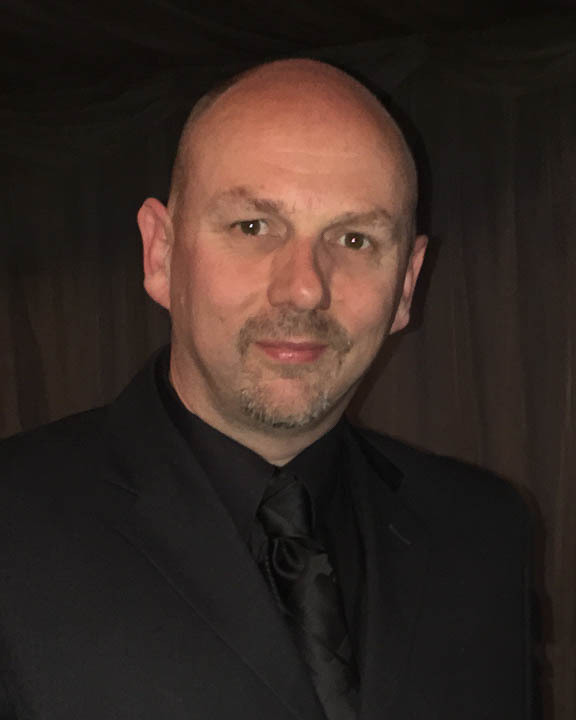 Led by our Master Instructor Richard Olpin, our ‘Leadership Team’ have all been training at least 10 years each and have many years of coaching experience. The leadership team (and other black belts who assist with coaching) look after many of the junior and beginner classes. Master Olpin coaches the senior classes himself. 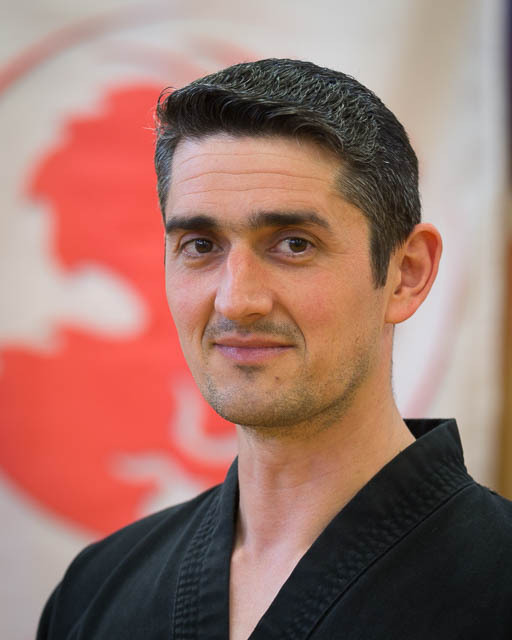 Master Olpin is our chief instructor and examiner. 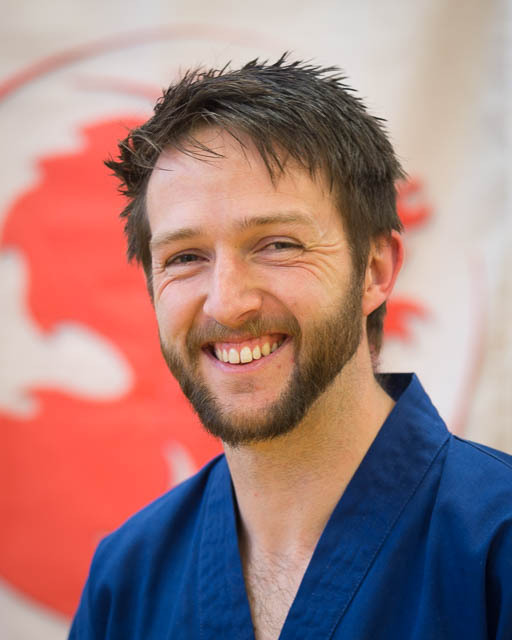 He founded the school in 1995 and has overall responsibility for our training syllabus and instructor training. 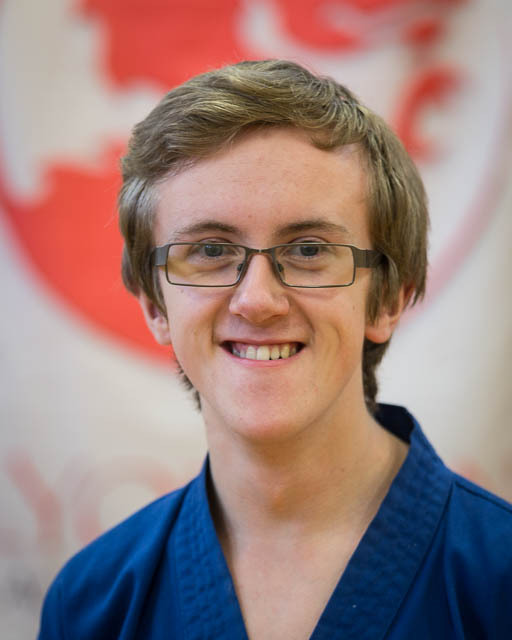 He teaches most of the senior classes and oversees the coaching team who look after our juniors and beginner members. 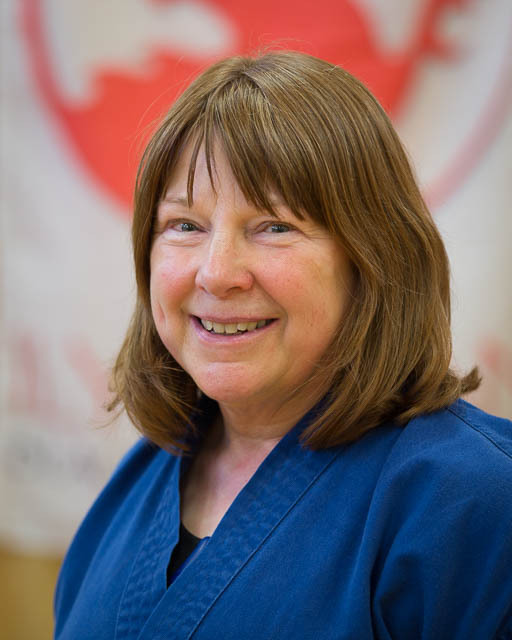 "An instructor who is taking Martial arts into the 21st century" "Master Olpin provides a superb role model for the children" "Master Olpin cares about every individual that walks into the dojo!" "Master Olpin manages to bring out the best in anyone who trains with him." "He has a great way of teaching to help everything memorable and has brought a whole new outlook on the way I see life."